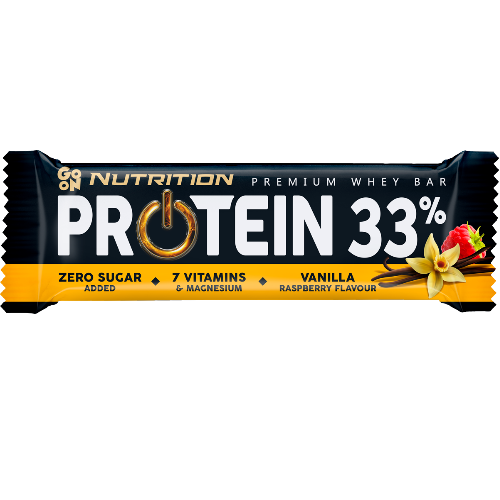 GO ON Nutrition Protein Bars with no added sugar are a delicious snack for sportspeople and the physically active. 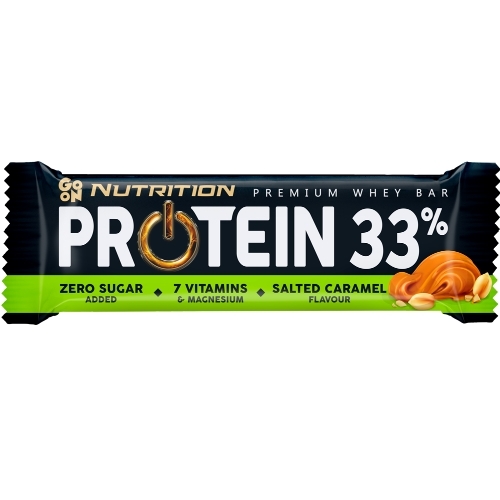 The ideal combination of proteins and creamy covering make our protein bar especially crunchy with a delicate consistency. GO ON Nutrition Protein Bars contain as much as 33% protein of the highest quality: MPI (milk protein isolate) and WPC 80 (whey protein concentrate) from milk. GO ON Nutrition bars help you quickly restore your protein levels both before and after exercise!